Every once in a while, The Current has the opportunity to bring in someone who we admire and respect enough to hand over control of the airwaves to them. 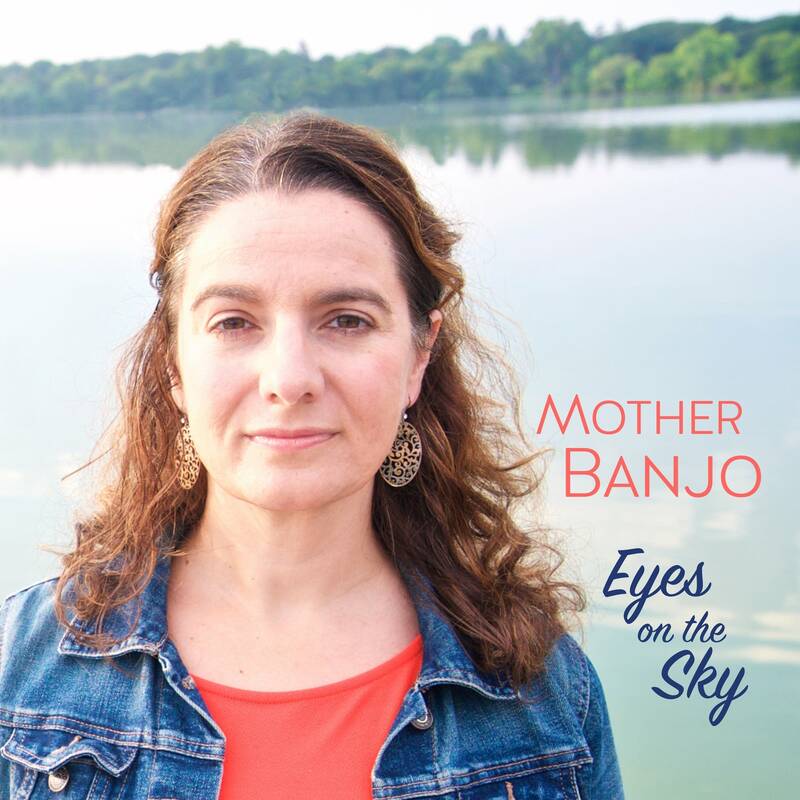 Welcome to Theft of the Dial -- where you get to hear some of your (and our) heroes take over 89.3 The Current, play some of the music they love, and talk about why they chose it. 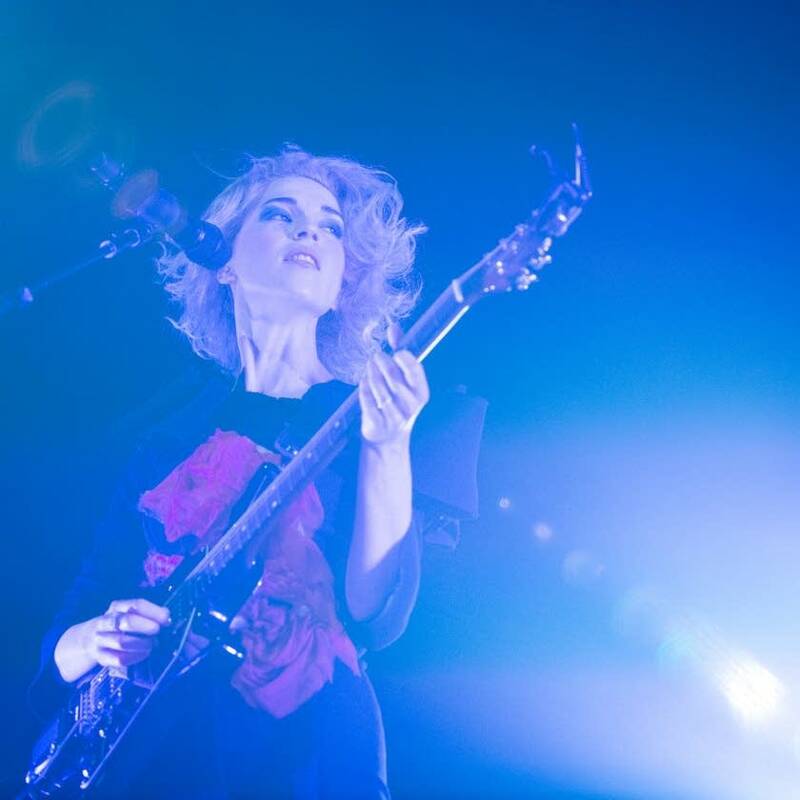 Ahead of her fantastic performance at the State Theatre on April 3, St. Vincent came by The Current studios to record a Theft of the Dial with host Mark Wheat. 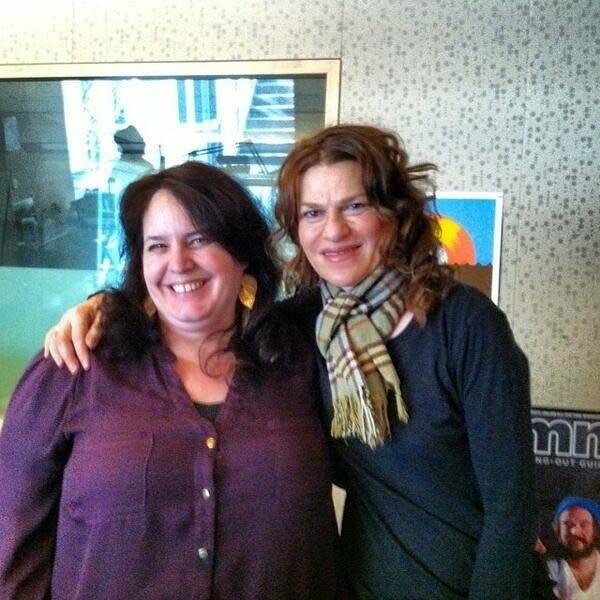 When Sandra Bernhard came to town for a show at the Dakota Jazz Club last month, the Wits alumna came by The Current studios for a Theft of the Dial with host Barb Abney. 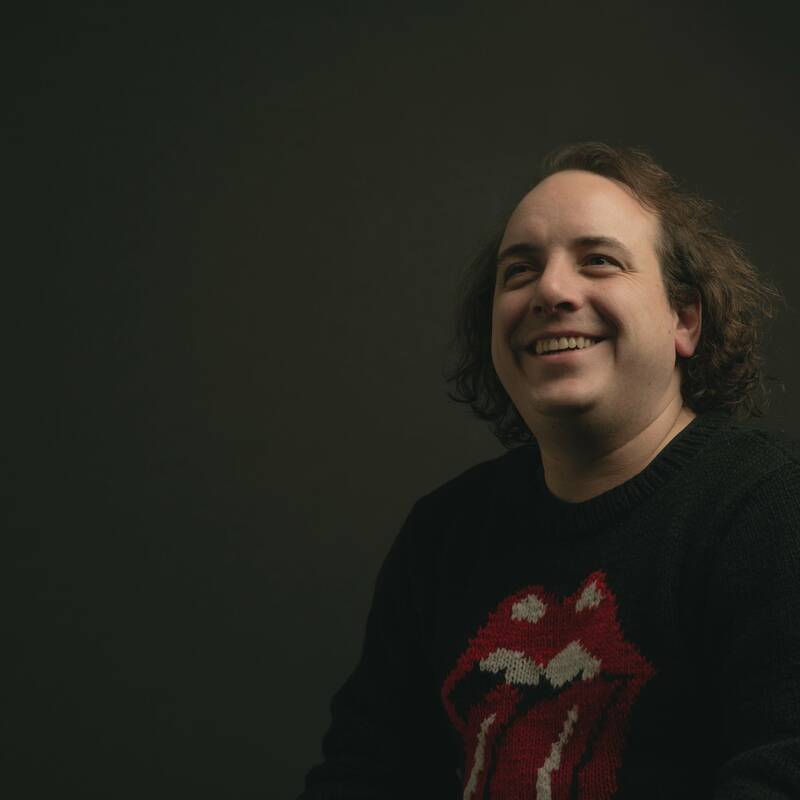 Har Mar Superstar is making many year-end lists with 'Bye Bye 17.' But what has Sean Tillman, the man behind the Har Mar persona, been listening to this year? Find out in another installment of Theft of the Dial. 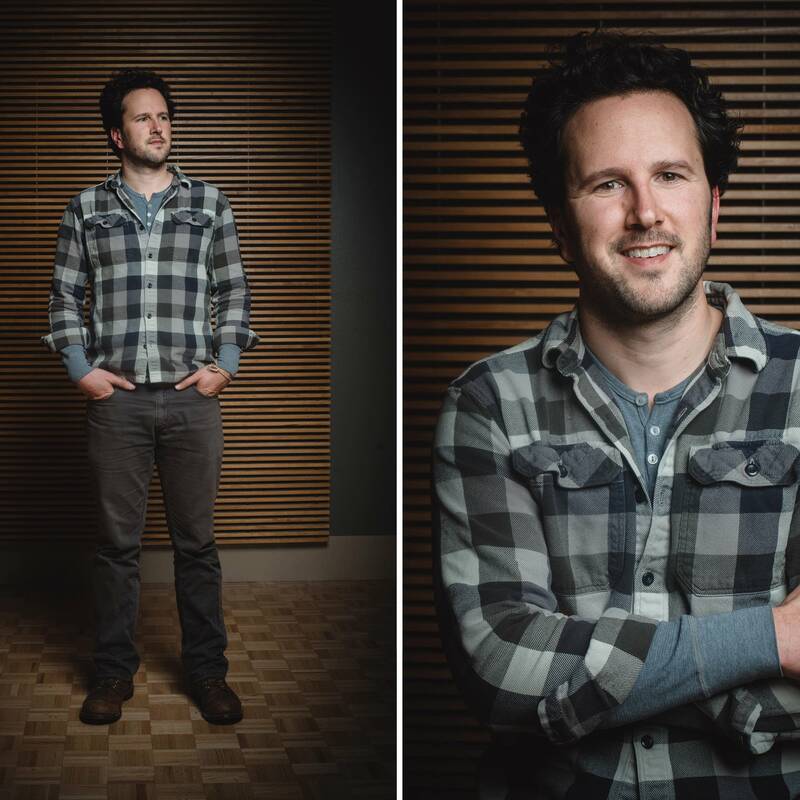 Mason Jennings stopped by The Current studios to play some of his favorite tunes and chat with host Mark Wheat before playing two shows at First Avenue Dec. 6 and 7. Neko Case came by The Current studios with a hand-picked playlist for a Theft of the Dial and chatted with Steve Seel of The Current's Morning Show. 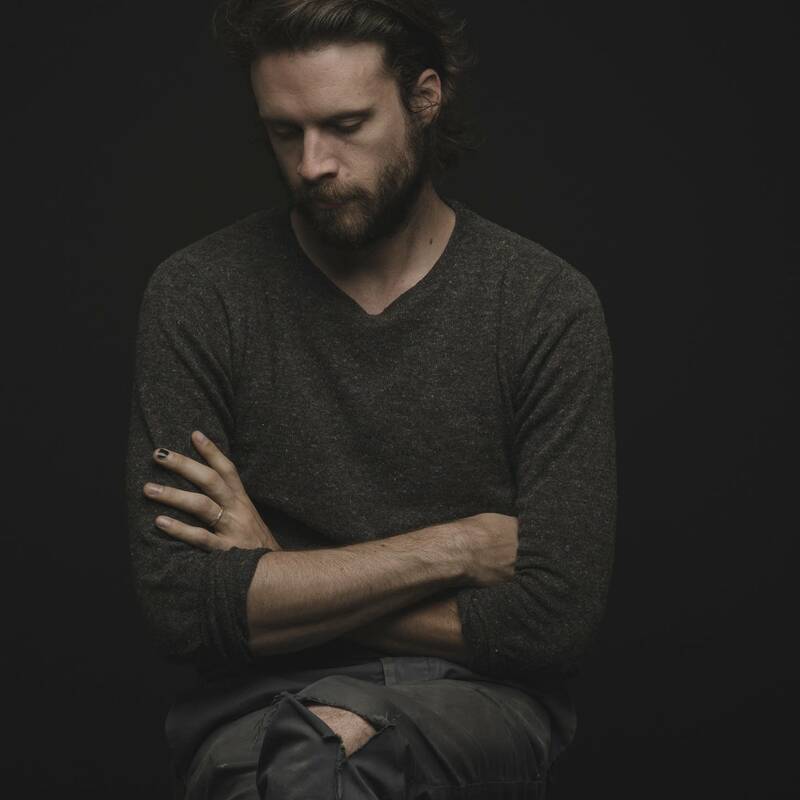 He may say he doesn't want to talk about his music, but Josh Tillman (a.k.a Father John Misty) has strong feelings about the music he listens to in his free time. The eclectic singer-songwriter draws his inspiration from a varity of music genres and he played us some of his current favorite songs. Aisha Tyler is your best friend. Or at least you want her to be. She has great taste in everything, and she's incredibly talented, too. Not only is Tyler an established director, actor, comedian and TV host, she also has an enormously successful podcast and a great music collection... so it's no big surprise that she excels at being a Theft of the Dial guest on The Current. 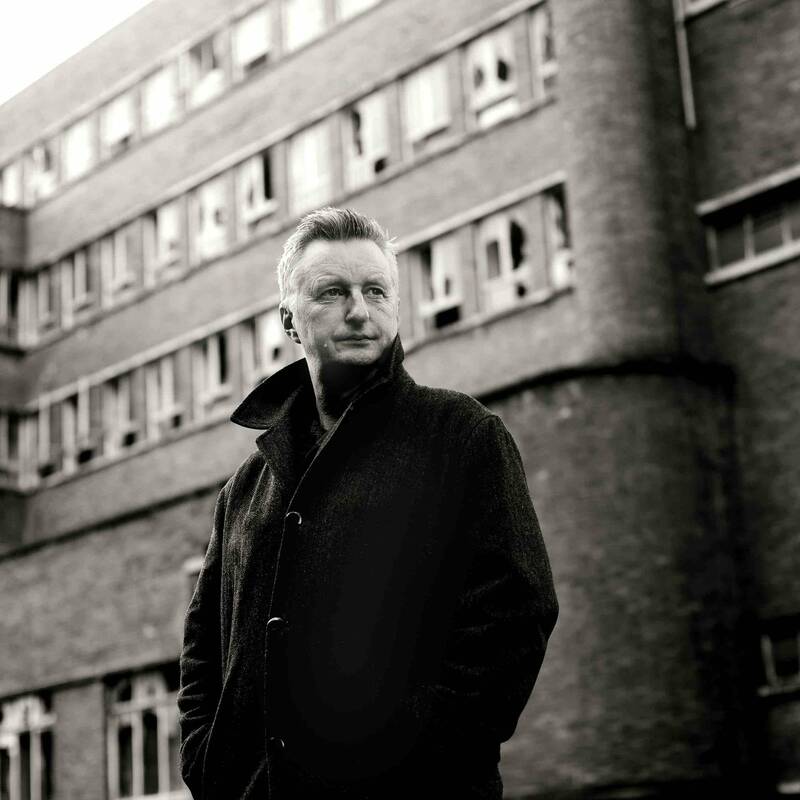 Before playing a show with Joe Purdy at The Cedar, singer-songwriter Billy Bragg stopped by The Current studios to play a few of his favorite tracks and to chat with host Jill Riley of The Current's Morning Show about skiffle, Americana music and waving the flag for today's artists. 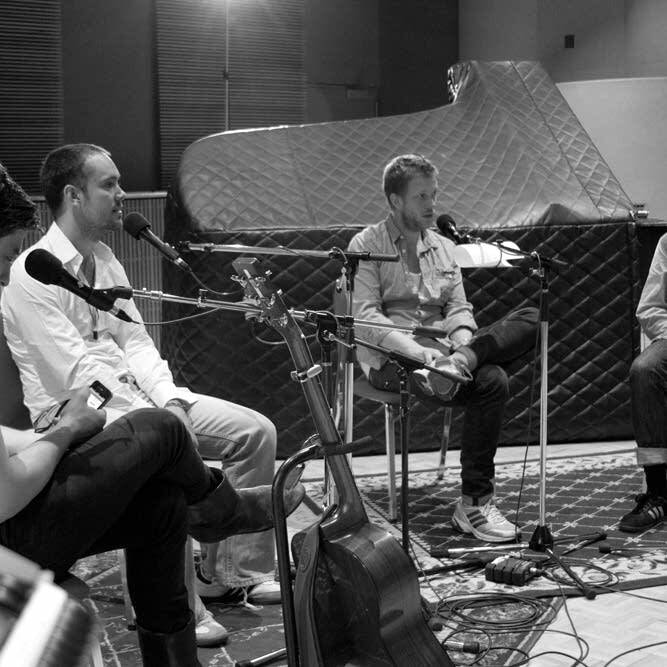 Ahead of their big show at the Xcel Energy Center with the Vaccines and Bear's Den, Mumford and Sons came by the studios of 89.3 The Current to hang out with Mary Lucia and to do a special Theft of the Dial. 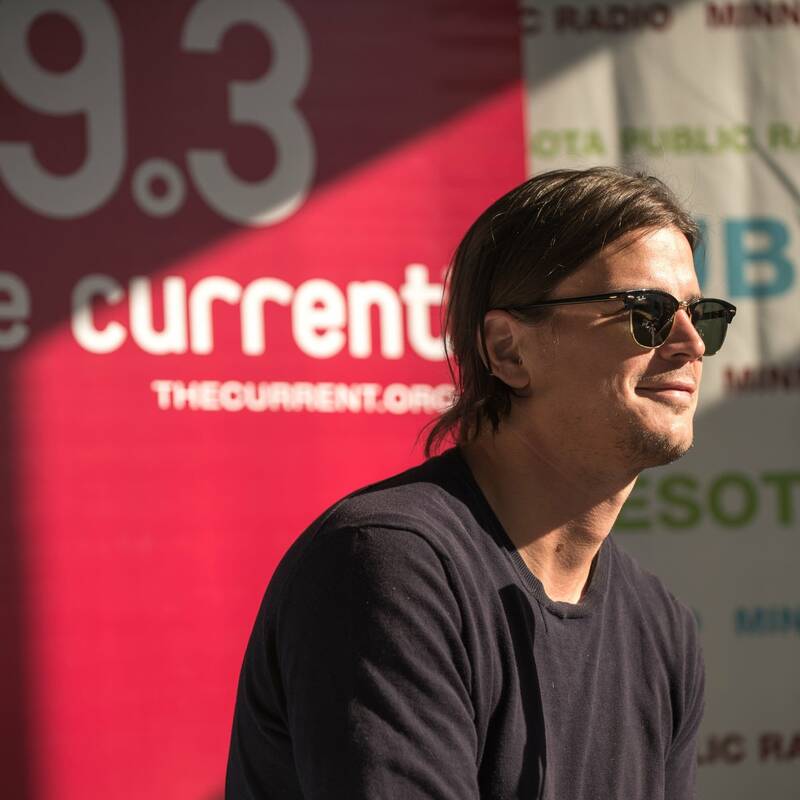 Actor and Twin Cities native Josh Hartnett stopped by the MPR booth during The Current's Morning Show live broadcast from the Minnesota State Fair. Hartnett picks some songs for summer, talks about his upcoming projects and describes what he loves about Minnesota.